Image Courtesy Atlantic RecordsSevyn Streeter has released the video for “How Bad Do You Want It,” a song lifted from the Furious 7 movie soundtrack. In the clip, Sevyn dons a flowy white dress in the desert while race scenes from the flick appear. At one point, she hangs with a camel and later gets behind the wheel of a sports car. Prior to releasing the video, Sevyn posted a behind-the-scenes glimpse via Instagram, in which she explains why the song is so significant. 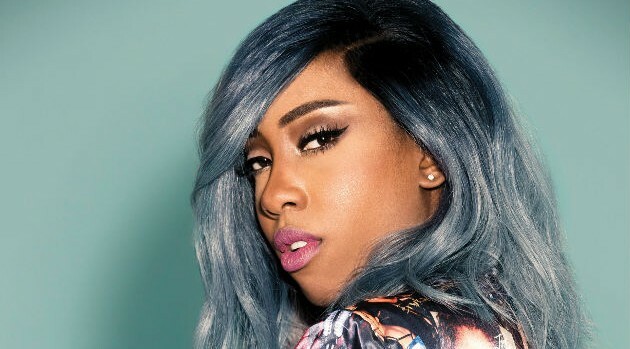 You can expect Sevyn’s debut album, On the Verge, to arrive later this year.